Mucca is an award-winning branding design firm based in New York City. We believe that leading with strategy and excelling in design is crucial to creating relevant, authentic, and successful brands. 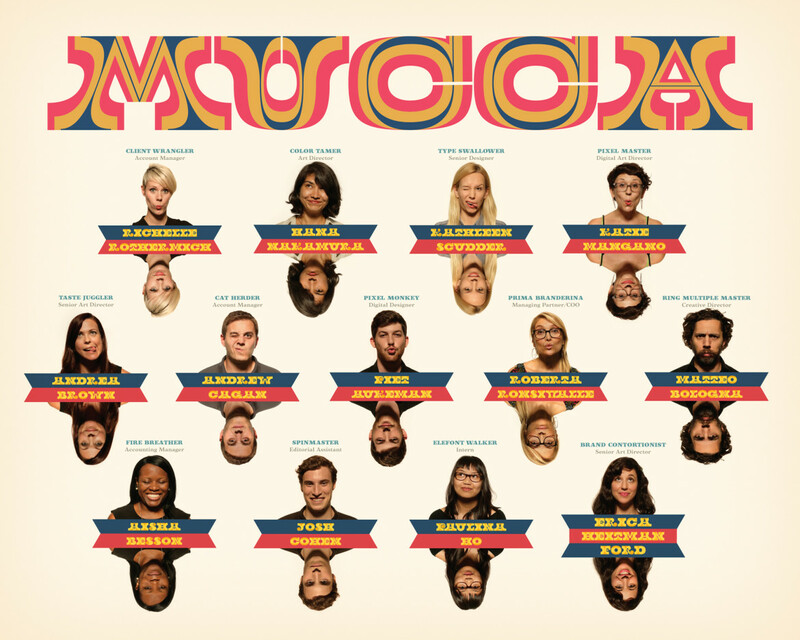 Mucca Design has 15 people. Of those, 2 are studio heads.